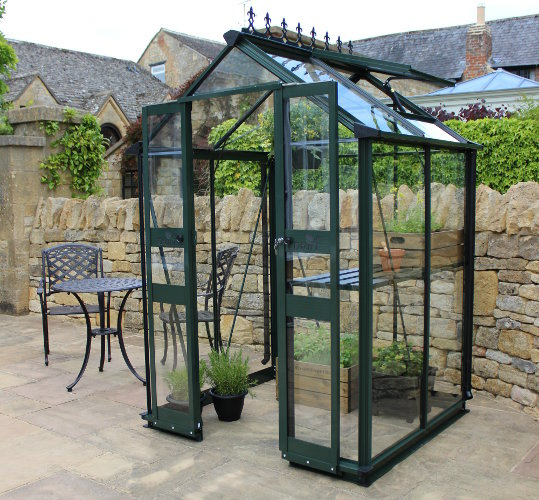 Montrose Garden Supplies have developed a reputation as being one of Northern Ireland's leading greenhouse suppliers. We supply a wide variety of styles and sizes. Browse our website to find out more. 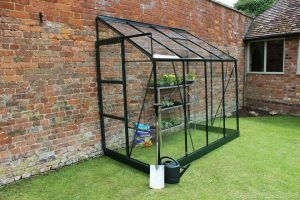 We offer installation services, so whether you're a competent handyman, or a little less certain of your building skills, Montrose Garden Supplies are sure to have the perfect greenhouse for you. 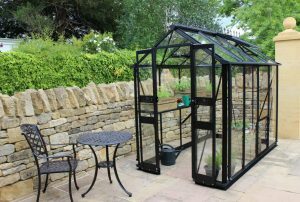 Browse our site to see our range, or why not come and visit us in store? Our friendly staff members are always ready to share their valuable experience and advice with you. 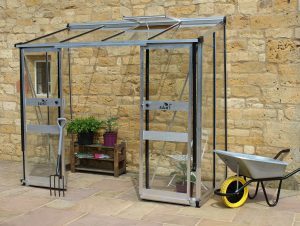 We also offer free estimates and quotations. 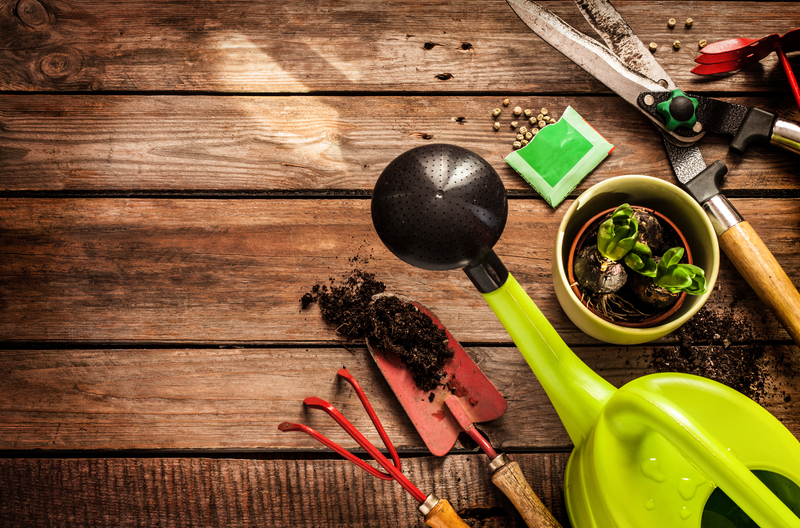 Take the hard work out of caring for your lawn with a brand new lawnmower from Montrose Garden Supplies. We stock a wide range including hand push, petrol and automowers, as well as lawn tractors and other ride-ons, all of which are made by the leading manufacturers, and we are happy to advise on the most suitable lawnmower for your requirements.